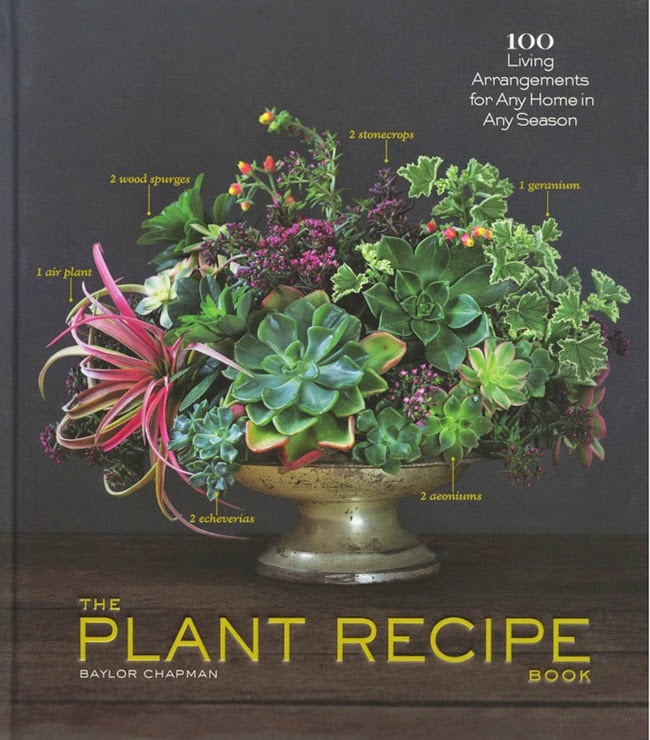 One of my favourite books is called The Plant Recipe Book, by Baylor Chapman. 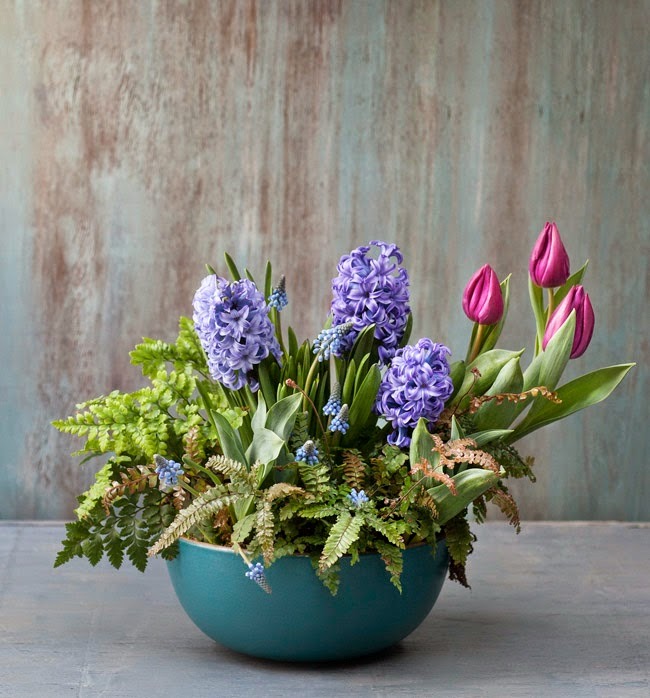 Since winter is still holding on for dear life, I really wanted to put a bit of green on the blog and inspire you (and myself) to start thinking about plants and flowering bulbs. 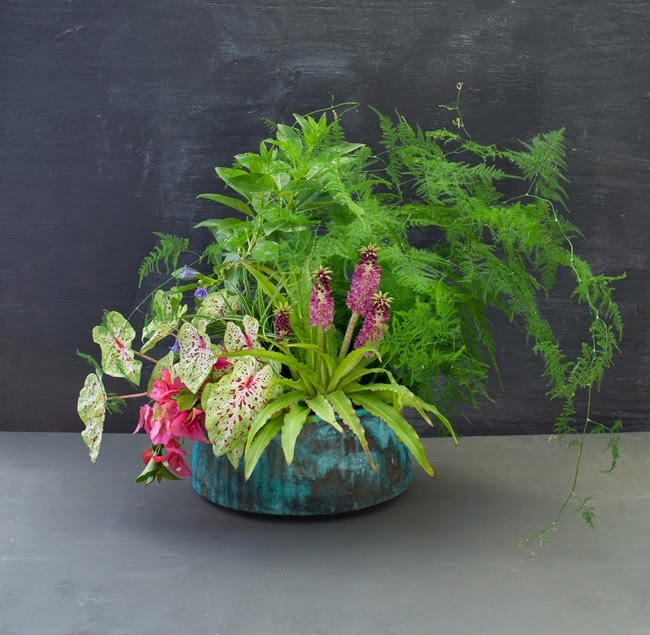 The premise of the book is simple: choose your favourite vessel (a copper pot, a serving bowl, a wooden crate), fill it with earth and plant it with bulbs and small houseplants to create a living arrangement for the indoors. 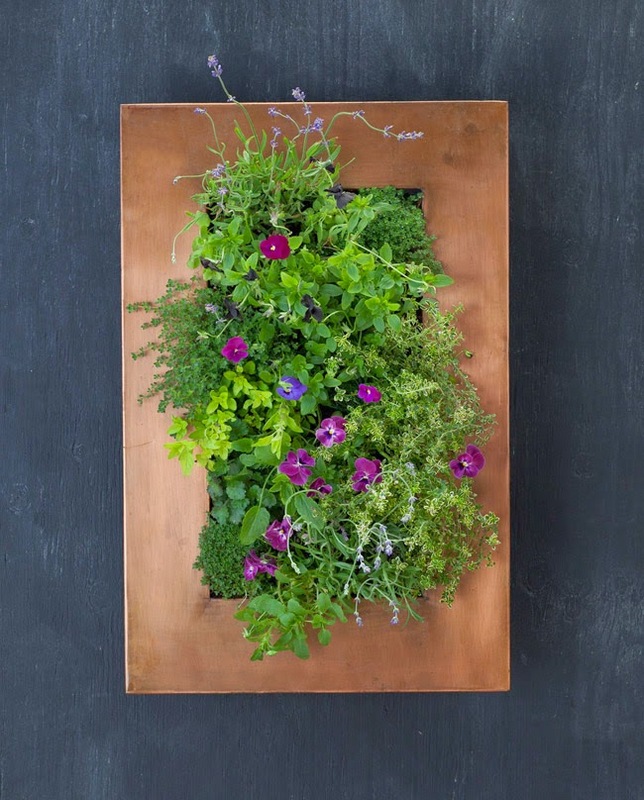 The book contains 100 examples of these creations with instructions and tips on how to choose your plants, how to arrange them and how to keep them living for as long as possible. "I think that people are surprised by how much you can fit into one bowl," she told the LA Times. "They are leery about adding too much to it. You can jam stuff in there like a floral arrangement. 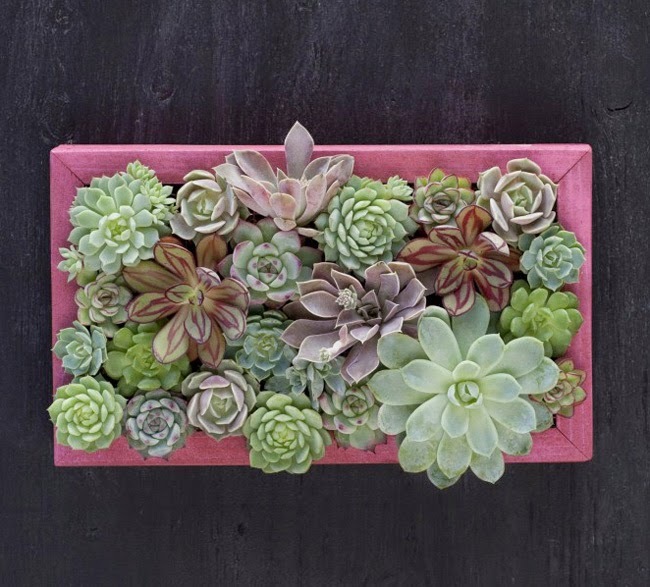 Succulents don’t mind being crowded. People tend to give them a lot of space. It’s not like a garden outside. The plants are not going to grow that much." Like flower arrangements, however, these living arrangements are ephemeral. Do not expect your plant concoctions to last a lifetime. Chapman's remedy for this dilemma is simple: reuse and recycle. 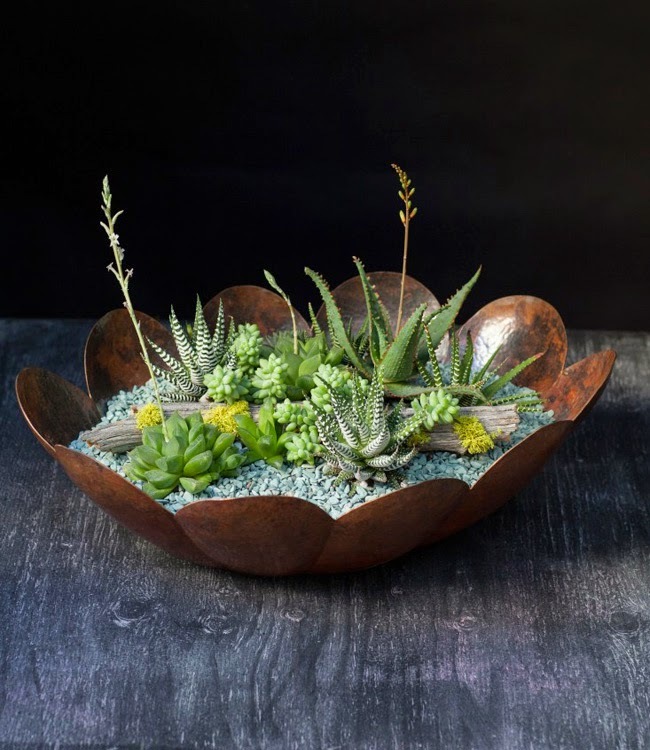 "Sometimes you can take succulents out of an arrangement and plant them outside," she says. 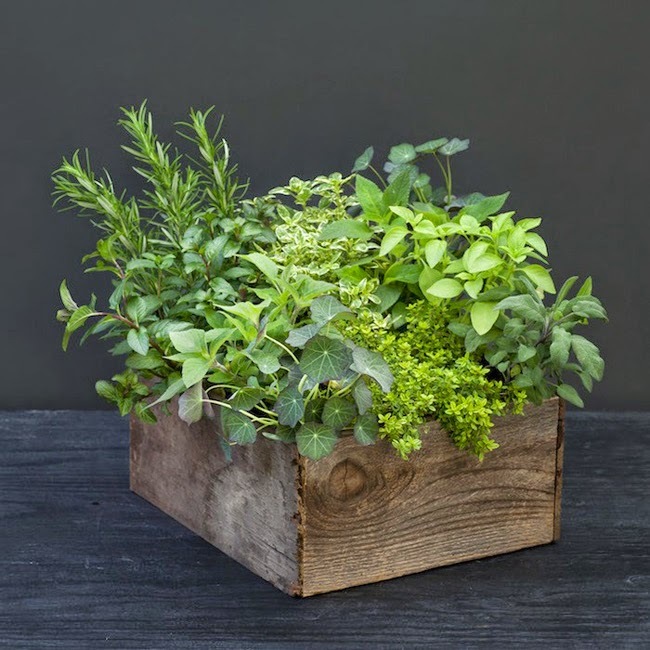 "Or separate them and plant one in a single container. An asparagus fern looks lovely by itself. 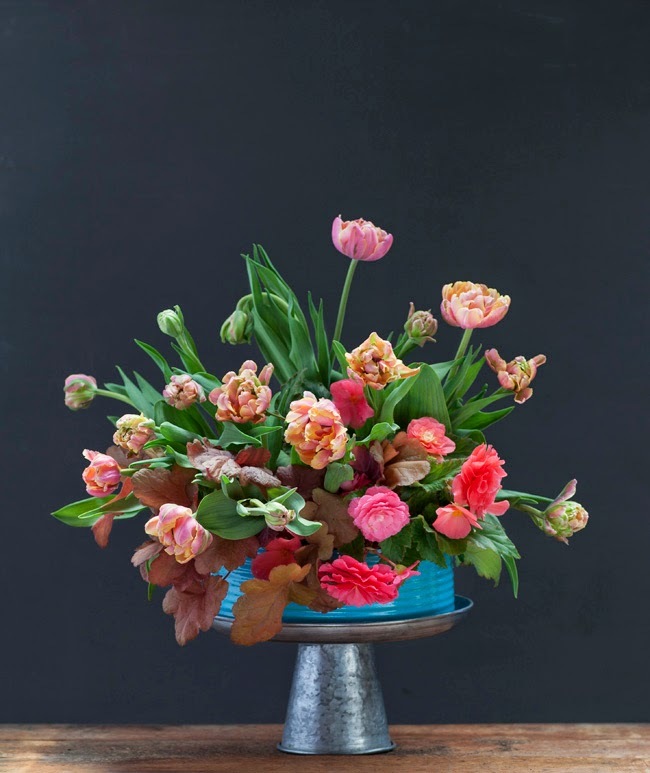 Often you can make another arrangement from the plants." Below are some examples of Chapman's arrangements from the book. 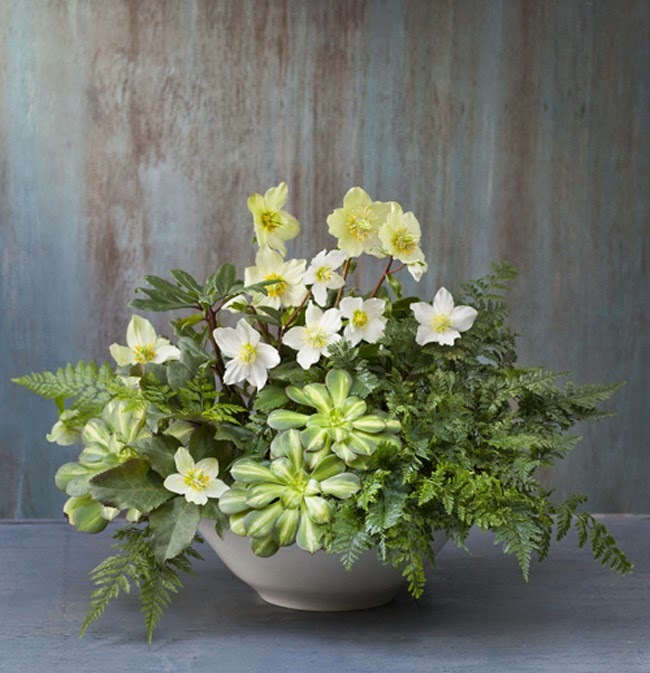 Using herbs, ferns, flowering bulbs, hellebores, succulents and wild flora, Chapman creates unique, long-lasting arrangements that will enliven any space in your home. 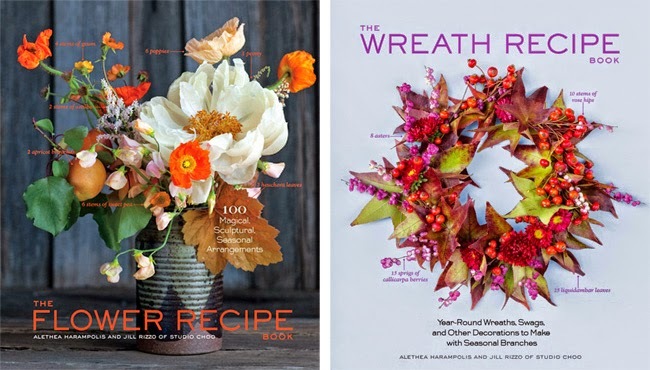 ALSO AVAILABLE: The Flower Recipe Book and the Wreath Recipe Book. Beautiful book and amazing images. Love!